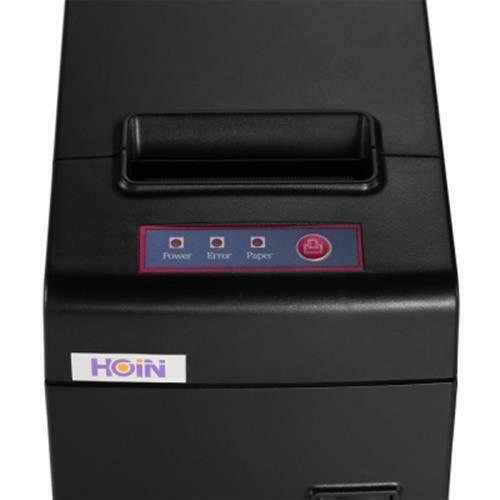 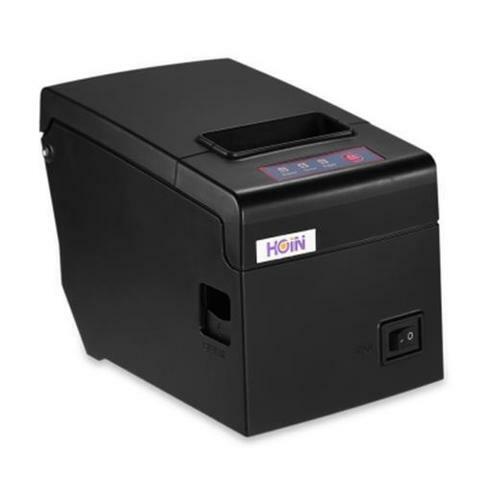 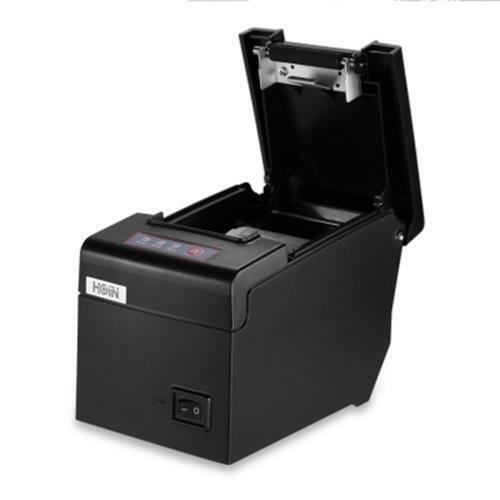 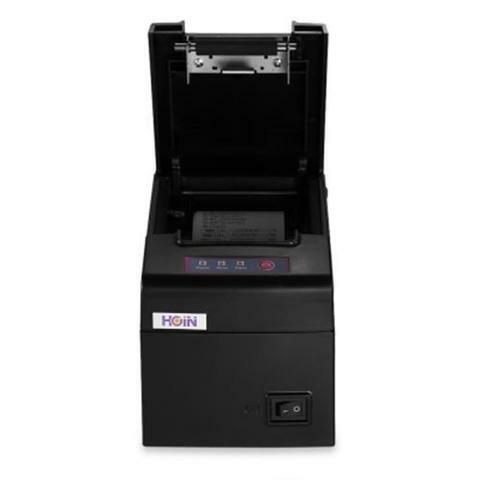 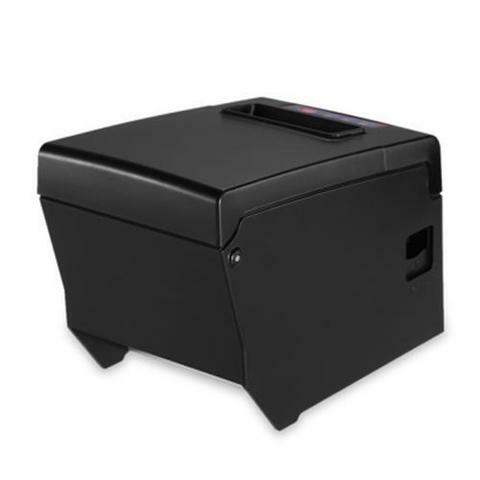 HOP - E58 is a mini 58mm thermal printer for ordinary paper printing service, the design exquisite fashion, small and smart, with highly technological sense. 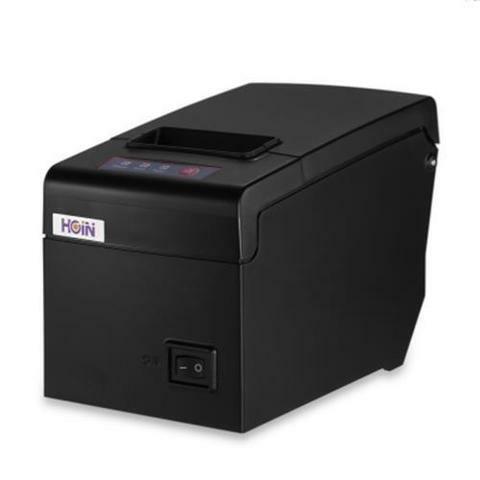 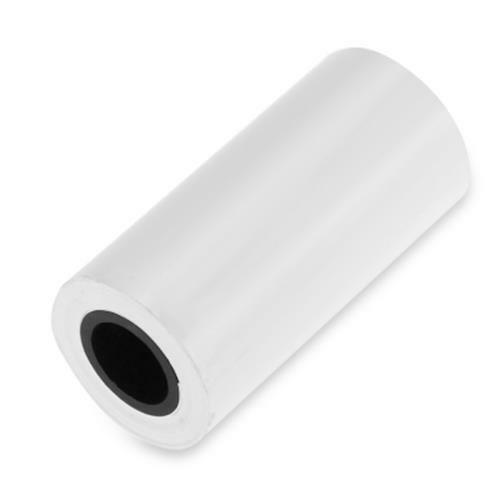 Using large motor and a big gear movement design, drag 83mm large diameter roll and achieve 130mm/s high-speed printing at the same time, the perfect solution to solve the problem of common 58mm printer support small diameter roll, print speed slow, enable print more efficient. 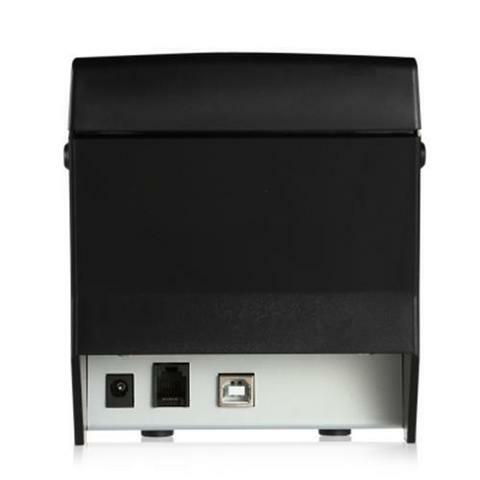 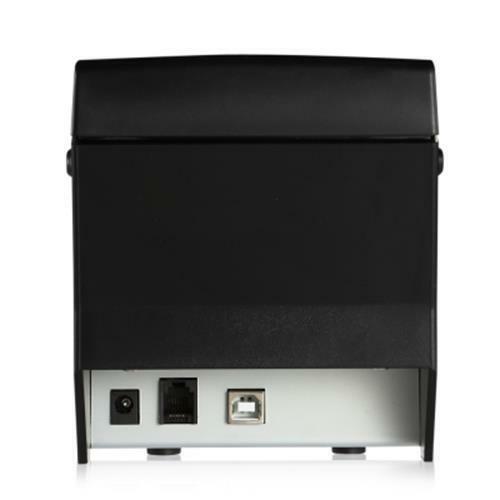 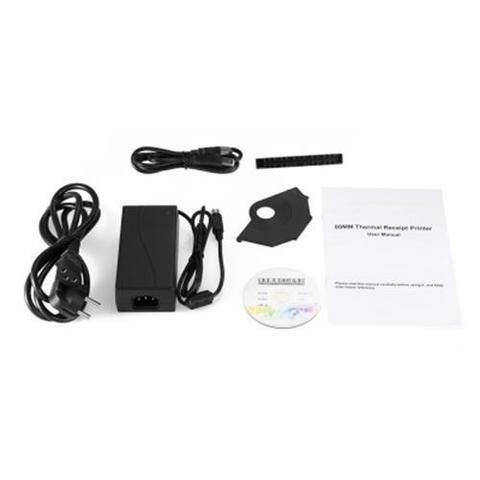 At the same time, provides a rich interface, including network port ( 100M ), WiFi, Bluetooth, GPRS, enable print more flexible and convenient.